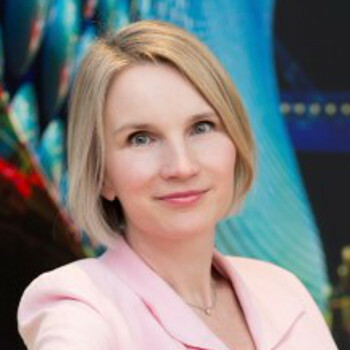 Jana Pattynová is recognized as a leading IT and telecoms lawyer in Central and Eastern Europe. Over the past 15 years she has acted on some of the largest TMT projects and transactions in Central and Eastern Europe, Middle East and Africa. Her broad experience includes advising Microsoft in 17 countries, acting for governments, financial institutions as well as major content providers and mobile and fixed-line operators throughout the CEE region.